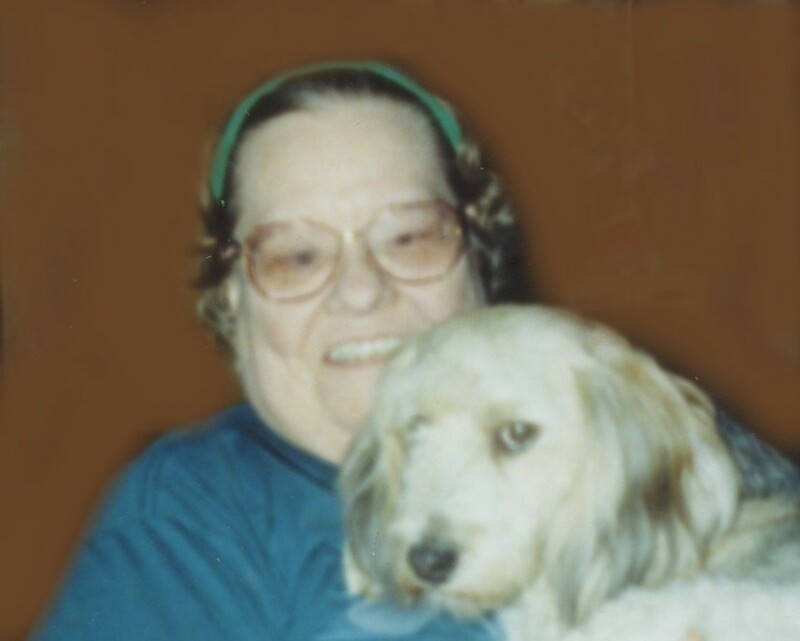 Ida Mae Sawyer, 94, of Cincinnati, Ohio, formerly of Aurora, Indiana, passed away Tuesday April 2, 2019 in Cincinnati, Ohio. She was born May 29, 1924 in Lawrenceburg, IN, daughter of the late Louis B. Schipper Sr.and Philomenia (Englert) Schipper. She worked as a LPN for St. Frances Hospital, retiring after over 32 years of service. She was a member of St. Mary's Catholic Church and the Ladies Auxiliary VFW of Aurora. Ida is survived by her brother, Louis B. (Dot) Schipper Jr. of Aurora, IN; sister, Loretta Schipper of Englewood, FL; cousin, Judy Stubenrauch of Cincinnati, OH. She was preceded in death by her parents, husband, George E. Sawyer, and brother George Schipper. Friends will be received Friday, April 5, 2019, 10:00 am - 10:45 am at the Rullman Hunger Funeral Home, 219 Mechanic Street, Aurora, IN. 47001. Mass of Christian Burial will be held at St. Mary's Catholic Church, 203 Fourth Street, at 11:00 am with Father Stephen Donahue officiating. Contributions may be made to PAWS or Aurora Life Squad. If unable to attend services, please call the funeral home office at (812) 926-1450 and we will notify the family of your donation with a card.